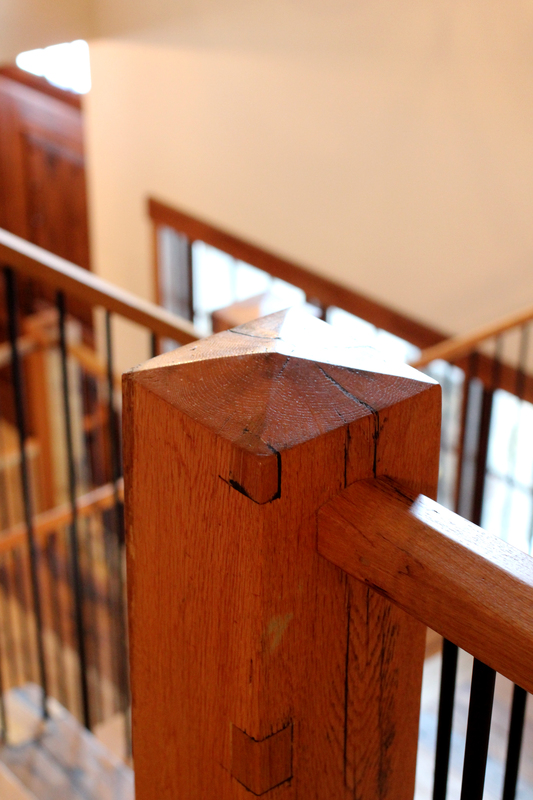 From handrails and balusters to scotia and other custom mouldings, we are able to run these profiles from any type of reclaimed or classic plank material to match your new custom flooring. Pictured below are a few examples of what we have available. Contact Us to let us know how we can help you with your custom stair case.